Here Youth Time Magazine publishes four of the most interesting and informative youth related news items of the past week. Our weekly news roundup is published every Monday and Friday and contains just some of the most important developments in the world of global youth. This time we talk about problems of 17,000 British students who had plan to study in Europe under Erasmus+ programme, Amsterdam University to drop bachelor’s degree in Dutch, and most international universities in the world. Follow, like and submit comments on Facebook and other Youth Time media. 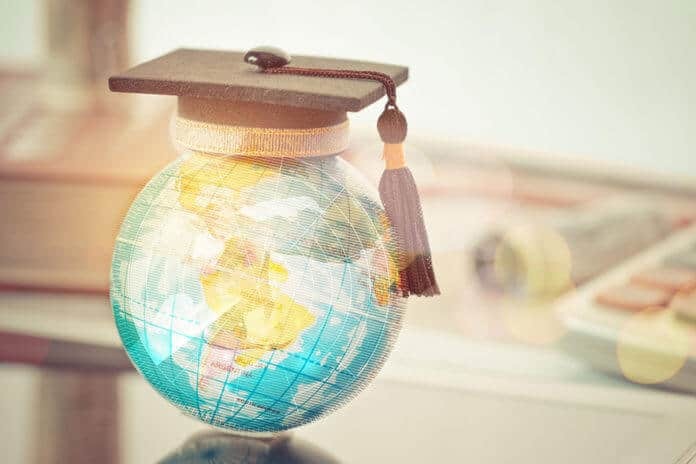 The Higher Education Policy Institute (HEPI) and Kaplan International Pathways (Kaplan) published a new research commissioned from London Economics on the financial contributions of international students who graduate from higher education and stay in the UK to work. The UK’s tax revenues from international students post-graduation shows the tax and National Insurance payments of just one cohort of international students who stay in the UK to work after their studies amounts to £3.2 billion. Around £2.0 billion contributed by graduates from the non-EU countries, the rest from EU nationals. 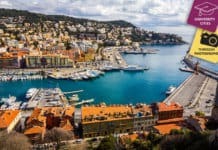 The Guardian reports, that last Wednesday the European parliament voted to guarantee funding for UK students already studying abroad on the Erasmus+ student exchange programme, in the event of a no-deal Brexit on 29 March. It also promised to continue supporting European students already in the UK on the scheme. However, the 17,000 British students who plan to study in Europe from the new academic year are facing uncertainty over funding. As, a technical note, published by the British government at the end of January, failed to guarantee any funding for the scheme if Britain leaves the EU with no deal. One of Amsterdam’s leading education institutions – The Vrije Universiteit is dropping its bachelor’s degree in Dutch. The main problem is a lack of students, which the program has been struggling with for years. University’s spokesperson Wessel Agterhof, further explained, that the number of students studying Dutch decreased by 60 % over the past decade. “We unfortunately do not get an annual salary per student from the government, so it costs a lot of money. At some point, stopping is the only option if there is no growth“, Agterhof concluded. The descision raised a debate among local academia and politicians. Universities in the Netherlands are allowed to decide for themselves which courses and degrees they offer, but in that specific case concern is about national language. “It is inconceivable that we accept that universities decide not ot offer the degree anymore“, claimed parliamentarian Harry van der Moolen. However, another parliamentarian Judith Tielen emphasized, that if there are only a few students, a university can not offer good quality education. 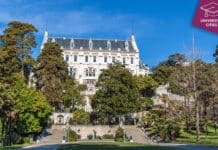 The Times Higher Education World University Rankings prepared a new ranking of the most international universities in the world. According to the gathered data, those young people who would like to study in international environment should look to apply to universities in Switzerland, Hong Kong or Singapore. Specifically, University of Hong Kong, Hong Kong University of Science and Technology, ETH Zurich, École Polytechnique Fédérale de Lausanne. These institutions all have a high proportion of international students and staff, collaborate on research with scholars from across the world and have a strong global reputation to match. Research suggests that diverse communities of students improve the teaching and learning experience while opportunities for students to spend time abroad better prepare them to become global citizens. The full ranking can be found here.